Welcome to the home of North American Velo. 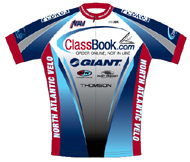 Founded in 2003 as North Atlantic Velo to promote racing in the Northeast and bring riders together for Road, Offroad, and Cyclo-Cross events. 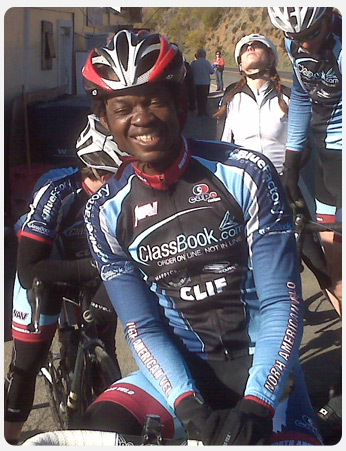 We are started as regional team with riders in New York, Vermont, Connecticut, Massachusetts and New Hampshire and are now in the process of expanding to the west coast with riders in the San Franciso Bay Area. What we all have in common is that we race (a lot). NAV riders average 400 Days of racing per season in our region and beyond in. For more information on joining please read below or send us an email contact page. The best way to find out if this is the team for you is to head out on a ride with one or more of the members or approach one of us at a race. New members may be invited to join by existing members. This is kind of like recruiting your friends to work for the same company you do. This helps to ensure that people get along and are willing to race, train and travel together. If you are looking to race on the road, off road or cyclo-cross and have a positive attitude and no social disorders this might be the team for you. Though the club is made up of mostly experienced riders beginners are welcome. You should however be enthusiastic about racing and try to move up to the upper racing categories. Do I need a USCF or NORBA licence? Yes absolutely. With out at least one of the above mentioned cards you are fairly limited to the events you can attend. 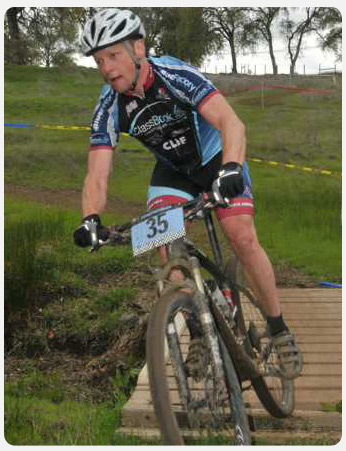 We are a USA Cycling Club and expect you to have a racing licence. If you don't have a licence and want to get started racing you are still welcome to join but you will need to purchase a licence first. You can find information on getting a licence at USA Cycling's Web site. How many races do I have to do? Where can I get a team kit? At this time we do not have a very large budget, team members are expected to purchase team clothing. The clothing order is done in January and is delivered in late March or the beginning of April. There is only one clothing order per season and the team does not stock much extra clothing so don't miss the clothing order. We currently don't charge dues though we do expect that you will at least purchase a short sleeve jersey and a pair of team shorts. What are the club benefits? We have a host of bike industry co-sponsors that allow the team to purchase their products at great discounts ( check out our sponsors). Most importantly You get some very cool teammates to race and train with.